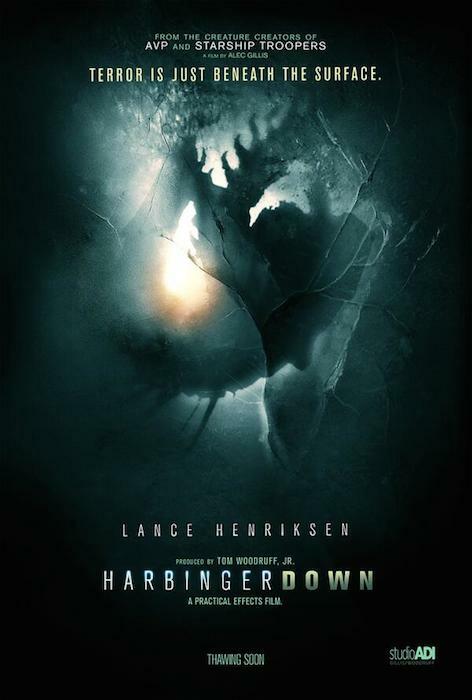 This entry was posted in Feature, News and tagged 2014 horror movies, Alien practical effects, anticipation alert, best horror movie effects, dirty horror, feature, harbinger down, harbinger down animatronics, harbinger down kickstarter, harbinger down old school, harbinger down practical effects, harbinger down trailer, lance henriksen, lance henriksen harbinger down, most anticipated 2014 horror movies, news, practical effects, practical effects old school, stop motion effects, The Thing practical effects by Dirty Horror. Bookmark the permalink. These are the types of movies we need more of. I suddenly wish I threw them some money during the KickStarter phase.